SAWPA undertakes water resource related collaborative planning and implementation activities with multiple agencies and organizations throughout the watershed. The Inland Empire Brine Line (Brine Line) is a unique and indispensable resource for the Inland Empire region, providing a facility for exporting salt from inland areas to the ocean. Companies who are too far to connect directly to the Brine Line haul their wastewater to one of our four collection stations. Companies close enough to connect to the Brine Line can discharge directly to it. The Brine Line transports your wastewater to O.C. Sanitation District for treatment. After treatment, the water is discharged into the Pacific Ocean. 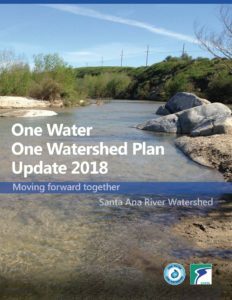 Santa Ana River Watershed’s integrated regional water management (IRWM) plan. 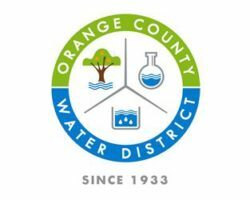 The Santa Ana Watershed Project Authority (SAWPA) is a Joint Powers Authority, classified as a Special District (government agency) in which it carries out functions useful to its member agencies. The agreements formalizing the current agency were signed in 1974 and went into effect in 1975. 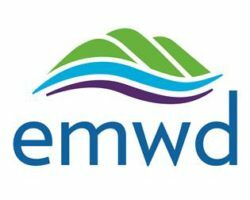 The One Water One Watershed Program Steering Committee on January 24, 2019 recommended the OWOW Plan Update 2018 for adoption by the SAWPA Commission. The Plan was subsequently approved by the SAWPA Commission on February 19, 2019. The Plan is currently available here. 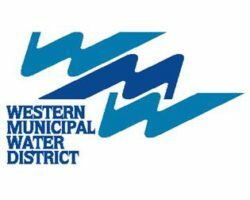 Although the OWOW Proposition 1 Integrated Regional Water Management Implementation Grant call for projects closed on January 31, 2019 you can still submit your projects for inclusion into the OWOW Plan Update 2018. You are also able to submit comments to the 30 projects submitted for Proposition 1 funding by mid-March 2019. 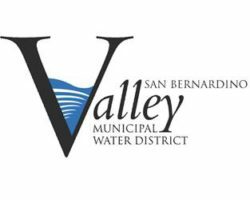 On-call translation services are now available for public sector and nonprofit partners in the Santa Ana River Watershed. 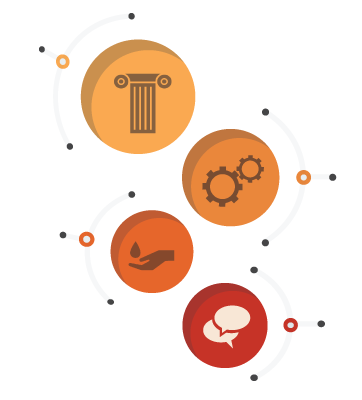 Services may cover translations of water-related public meetings and documents. Languages in the watershed include, but are not limited to: Spanish, Vietnamese, Korean, Chinese, Tagalog, and American Sign Language. 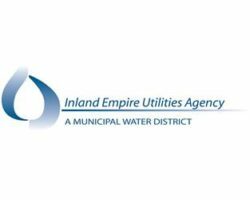 This service is funded by the California Department of Water Resources Integrated Regional Water Management Proposition 1 Disadvantaged Community Involvement grant program administered through SAWPA. Apply at www.sawpa.net/translation/main.htm, or contact Marisa Perez-Reyes or Brian Keener at 951-354-4236 for more information.